I was not born with luscious, full lashes. Instead, it has been my life’s quest to turn my short stubby lashes into long full lashes, and let me tell you, I have tried just about everything. 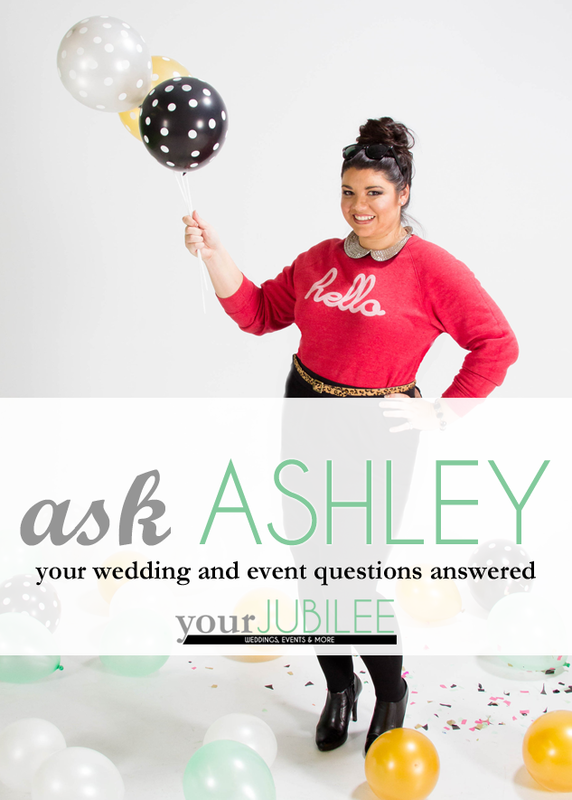 So here is my take on some of your options for your big day or any day that you want to give your lashes a little va-va-voom! 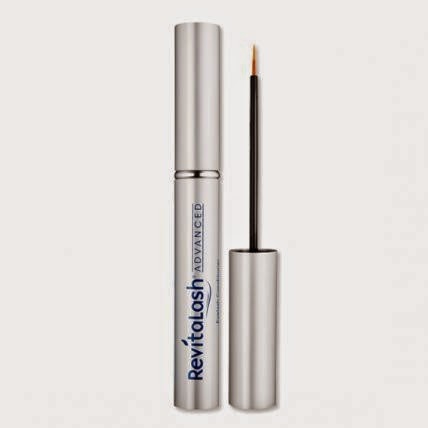 Eyelash Growth Serum: If you have some time to commit to growing natural lashes, try a serum! It can take 1-3 months to really notice a difference and you have to apply daily. 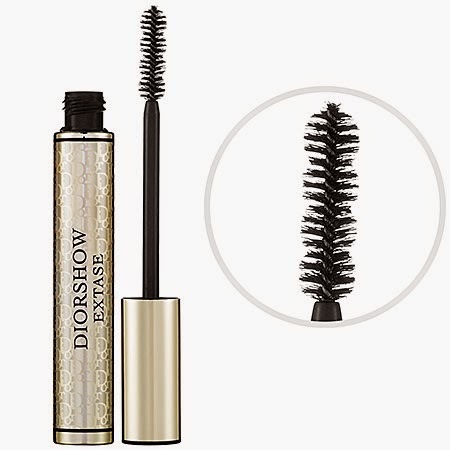 Think of it as conditioner for your lashes. My favorite is RevitaLash. A three-month supply is $98. 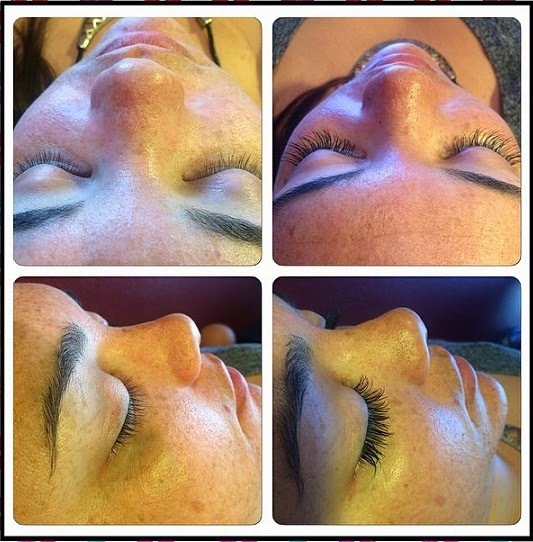 Eyelash Extension: A couple months ago, I finally tried eyelash extensions and ladies, I don’t know if I can ever go back. The initial application is usually $125-200 depending on the lash salon, and fills are needed every 2-3 weeks which usually run $35-80. The biggest pro, is waking up in the morning with no fuss lashes. My go to salon is Lash Out in Old Town Scottsdale. There is an option for every budget, commitment level and look. 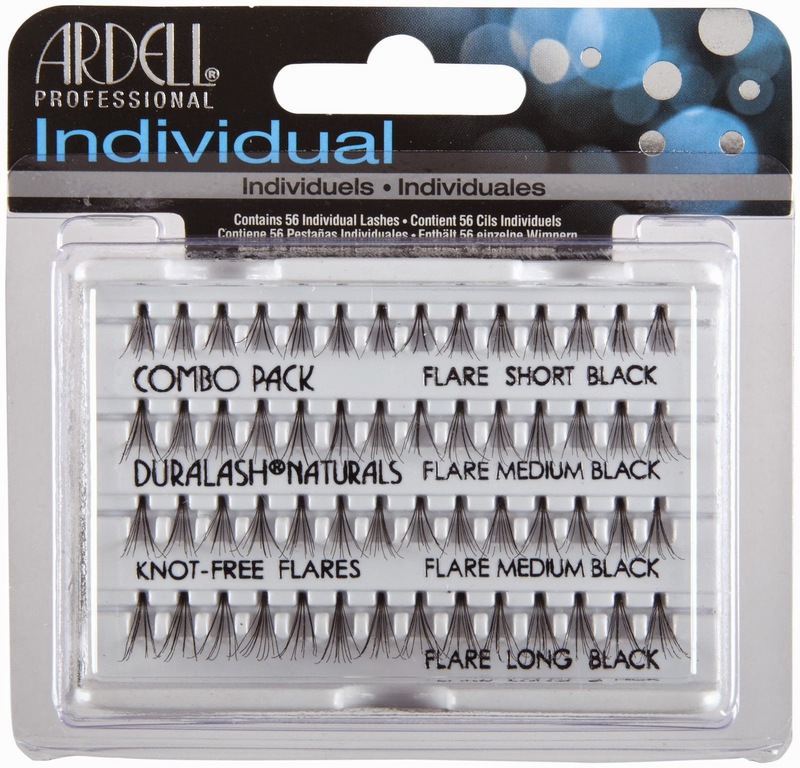 What’s your favorite way to amp up your lashes?